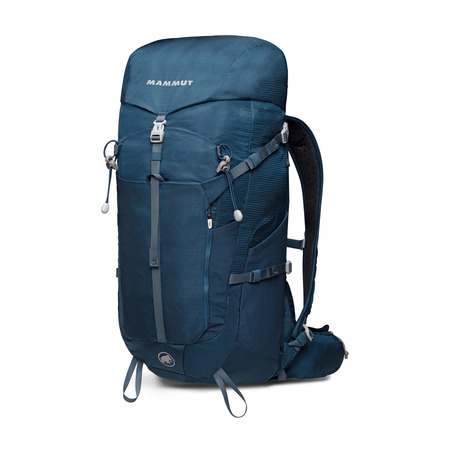 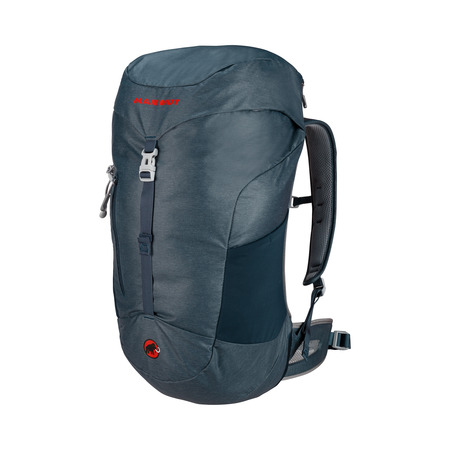 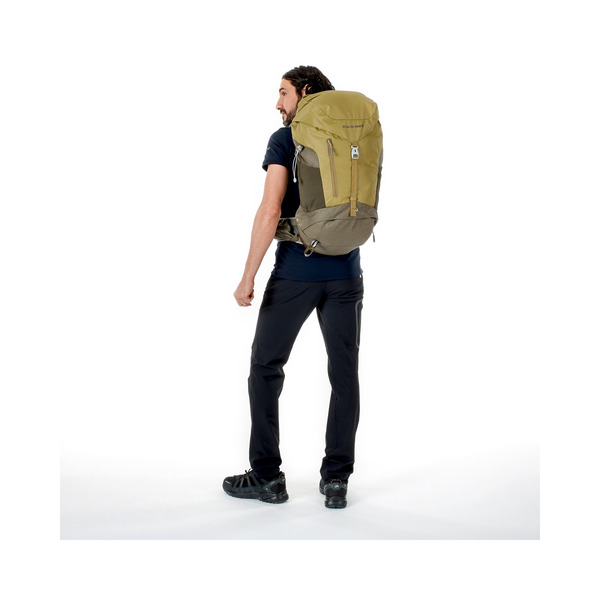 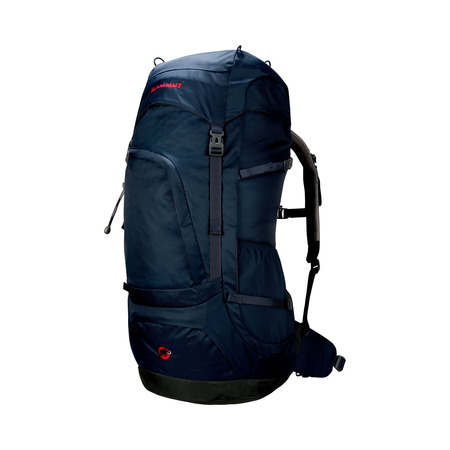 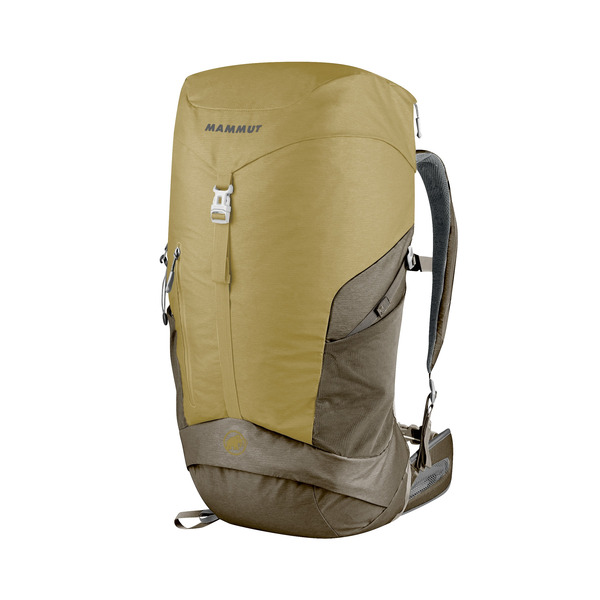 The Creon Guide is a sporty and elegant hiking backpack with a wide range of features. 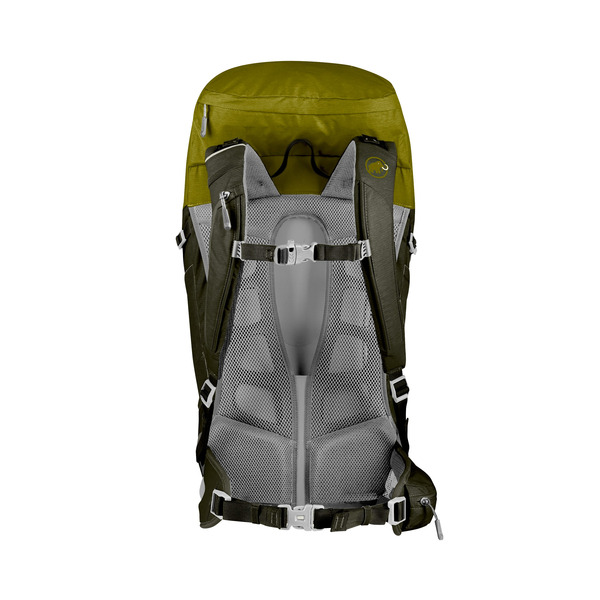 Its CONTACT STREAM™ suspension system ensures optimum ventilation as well as effecitve load transfer and control. 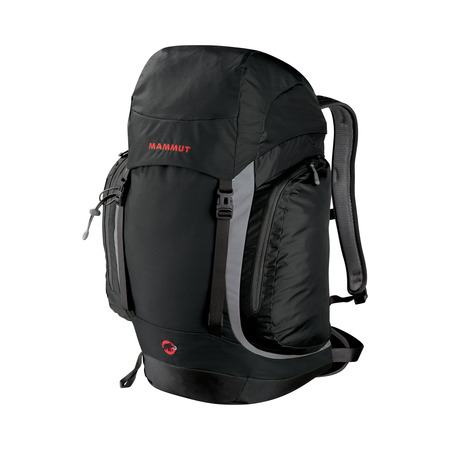 Its large, separately accessible bottom compartment increases its versatility and its comfortable hip belt makes it easy to master even heavy loads.